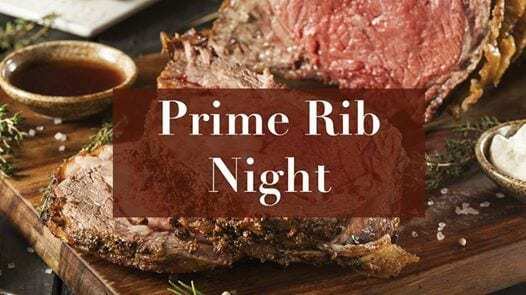 The Tavern will once again be hosting a Prime Rib Night! We will also be offering a fish option this evening. This will be the only meal served this evening, and reservations are required. Please call The Tavern at 770-893-2621 to make your reservations. I really enjoy eating at the Tavern. Everything I've had has been excellent! Coming from an Ex Steak & Ale Manager should mean a lot. I'm looking forward to the Prime Rib special to see how it compares with Steak & Ale.